Friends, I am back again with an amazing giveaway from webiconset.com for 3 lucky readers. Each winner will get a business subscription plan of $199 to download free and premium icons for the next 3 years. Totally awesome! Web Icon Set provides professional and quality royalty-free stock icons for designers. By joining our membership, you can access to over 1,000+ premium icons with a much much more affordable subscription fee. 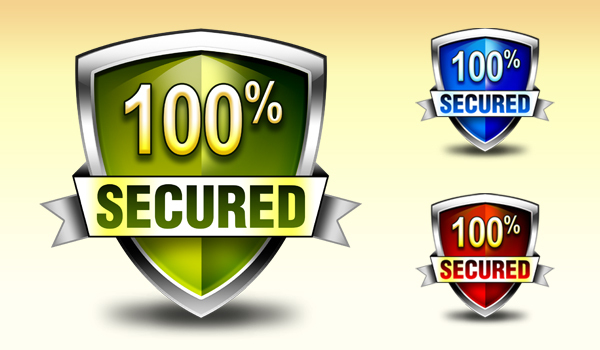 All of the icons are perfect for websites, web applications and wireframes creation. Please feel free to check out our Free Icons too. 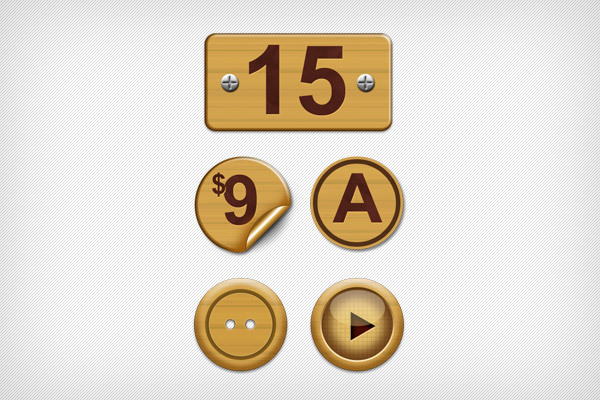 There are 3 types of premium icons includes Pictograms, Stock Icons and Mini Icons. All of them look very professional and modern. And we pay a lot of attention to the consistency of this icon set. If you have a blog, website, email list or Twitter account then you can join the Affiliate Program and earn a 40% commission on every new member who joined the membership. Share this post on either Facebook or Twitter (or both). Add a comment at the bottom of this page with a link to where you have shared this post. Optionally, you may leave a nice comment as to why you should get a subscription of the icons. Please leave comment once, and multiple comments are not accepted. There will be 3 lucky winners who will be selected randomly via random.org. Each winner will get access to unlimited downloads of Free Icons, Pictograms, Stock Icons, Mini Icons and future releases for the next 3 years on WebIconSet.com. The giveaway will run for 10 days from the posting of this competition. So, hurry up and don't miss your chance to win this wonderful giveaway. Good luck! I need these. Please make my life easier. Who doesn’t love quality icons? These are very well done. I can always use beautiful iconsets — love to win a subscription. This would be great to have one of subscriptions. Very cute and skilfully-made icons. Great resource of icons — could definitely use them for future projects. Really sweet (Application Toolbar Icon Set is my favourite)! Love the icons! As a designer you can never have too many! Great! Would be very useful for my work. We offer many services. Each service has many features. Features need Icons. These icons actually stand out from the crowd. Help me show off your awesome icons!!! Oh wow, this would be incredibly to have for some various projects I am working on right now. Will love to have them. Awesome collection, I wish to have one. I’m an icon junkie, so feed my addiction!